What happens when you get sick, but aren’t in your home state? What clinics and services are covered in your Medicare plan? Review some tips for planning your trip and ways to find a clinic near you. When it’s the heart of Minnesota winter, I have to admit I get a little bit envious of the retired members I talk to every day. They can escape to someplace sunny for a week, a month or all season! You can call the insurance company, find out online at medicare.gov, or call Medicare at 1-800-633-4227. Your enrollment status online shows the name of your plan, what type of coverage you have, and how long you’ve had it. Different Medicare plans cover care out-of-state differently, so it’s important to know the type of plan you have. When you get care in other areas, you might need your red, white, and blue Medicare card and your health insurance card. Sometimes your doctor needs both cards to correctly bill Medicare and your insurance company for your care. Ask about how to find a hospital or clinic that takes your insurance. Keep your insurance card with you, so you can access important phone numbers like your member services number or nurse line. If you have Original Medicare (parts A and B), you can get medical care from almost any doctor or hospital in the U.S. and its territories. Look online at Medicare.gov before you travel to find a hospital or clinic that takes Medicare. You’ll pay the same costs you’d normally pay for the services at home. And if you get medicines with a prescription drug plan (called Medicare Part D), it’ll often work wherever you are in the U.S., too. If you have another kind of Medicare plan, like a Medicare Advantage plan or Cost plan, you may have to go to specific doctors and hospitals in a specific area (their network) for your care to be covered. Call your insurance company before you leave and ask how to find doctors near where you’re staying. If you’ll need prescriptions filled, also ask if there’s a specific pharmacy you should fill them at. Many plans cover emergency and urgently needed care even outside of their network. Ask your insurance company what to do if you have an emergency, like breaking a bone. Make sure to pack any medicines you take on a regular basis in your carry-on or somewhere they can’t get lost. Your trip will be stress-free knowing you won’t need to make a trip to a pharmacy to pick up your medicines. View a full list of recommended first aid kit items here. Traveling out of the country? 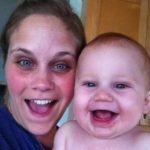 Making a permanent move south? 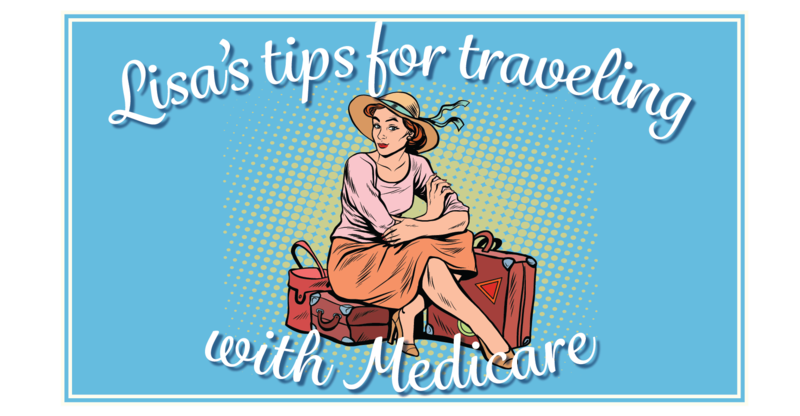 Learn about the best Medicare plans for you: Traveling with Medicare – yes, you can!